It’s certainly not the way most brides start off married life. A 20-year-old woman has admitted using her future father-in-law’s credit card to ring up nearly $6,000 in unauthorized charges, including for things for her wedding. 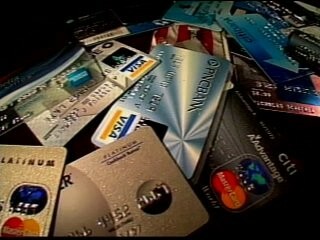 The Montana man had reported his card was stolen and was used to make more than 50 transactions last fall. He said many of the purchases appeared related to wedding products, including a more than $1,600 charge for the motel where his son was married. The bride has pleaded guilty to a felony charge of deceptive practices. According to the Billings Gazette, a plea deal is recommending a six-year deferred sentence, a $500 fine and restitution.